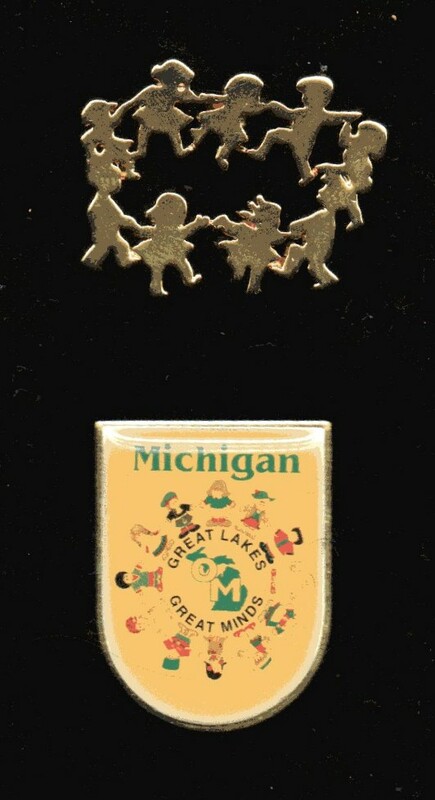 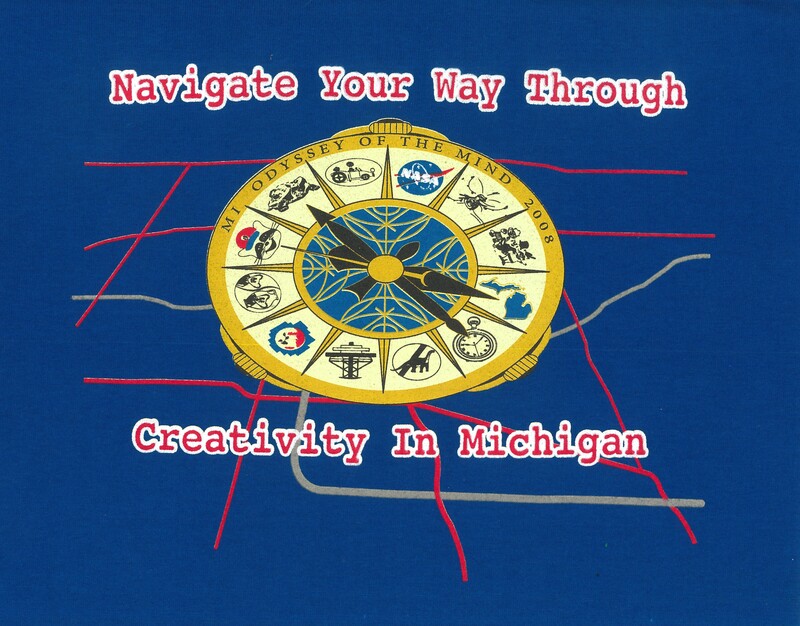 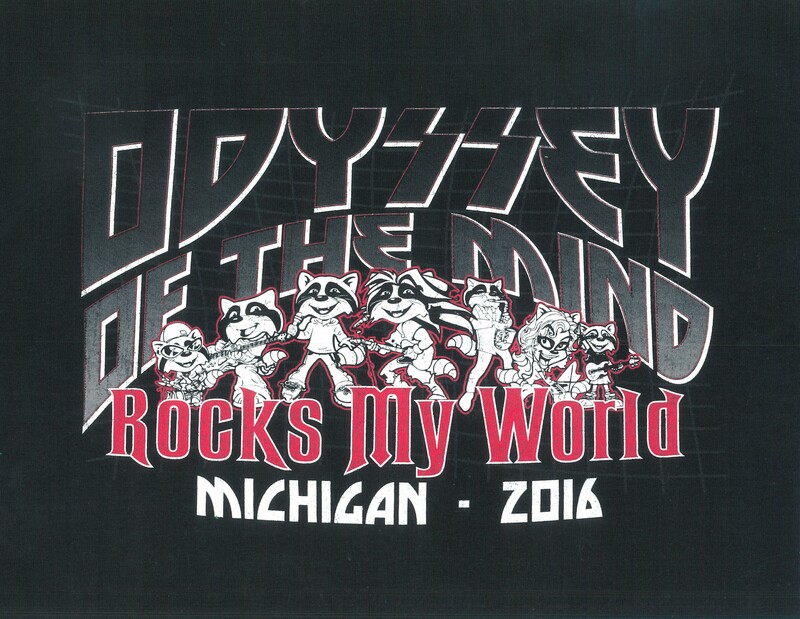 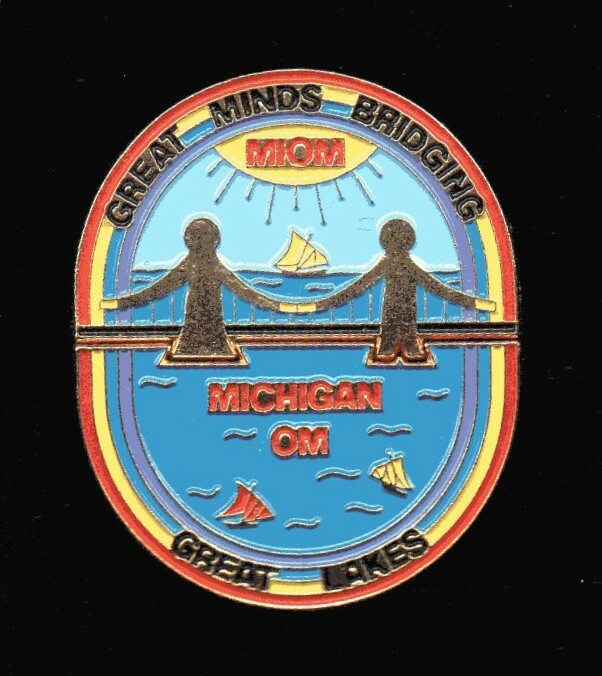 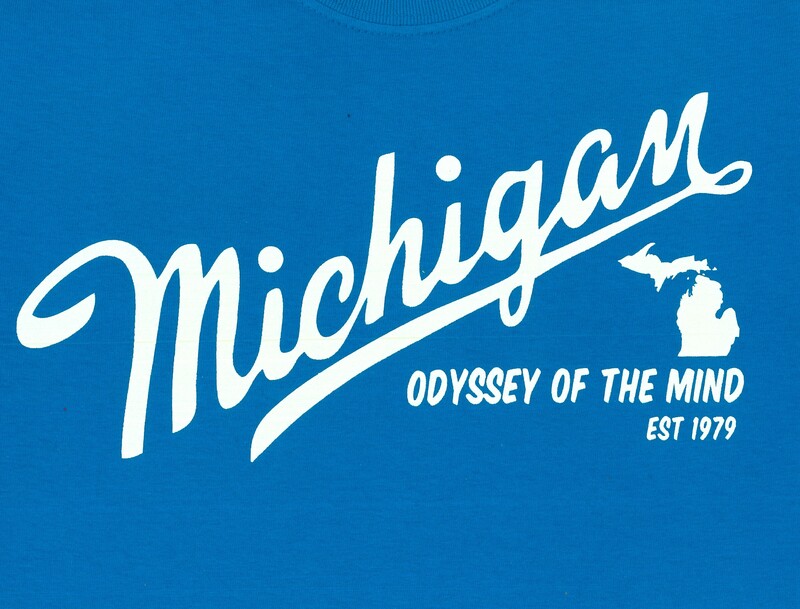 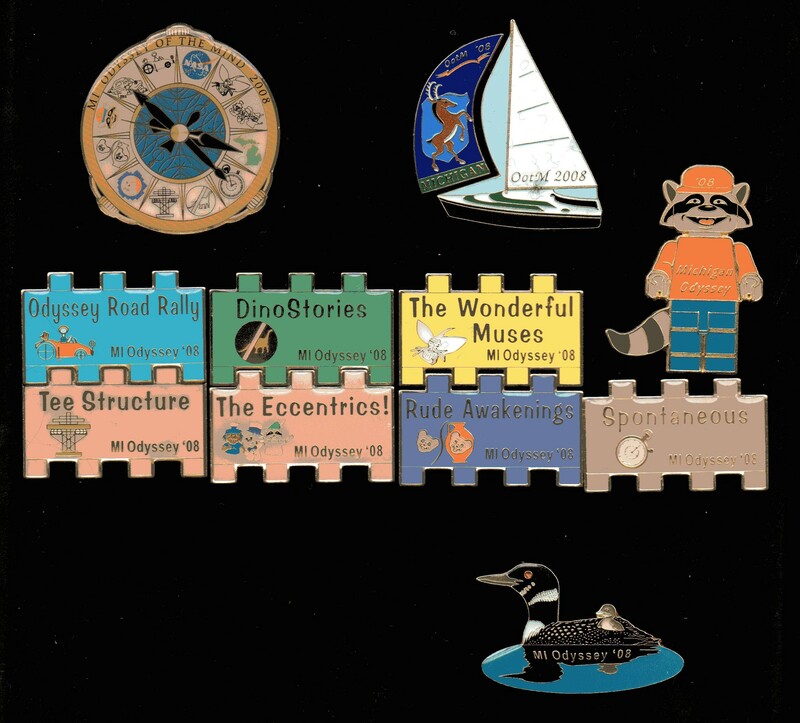 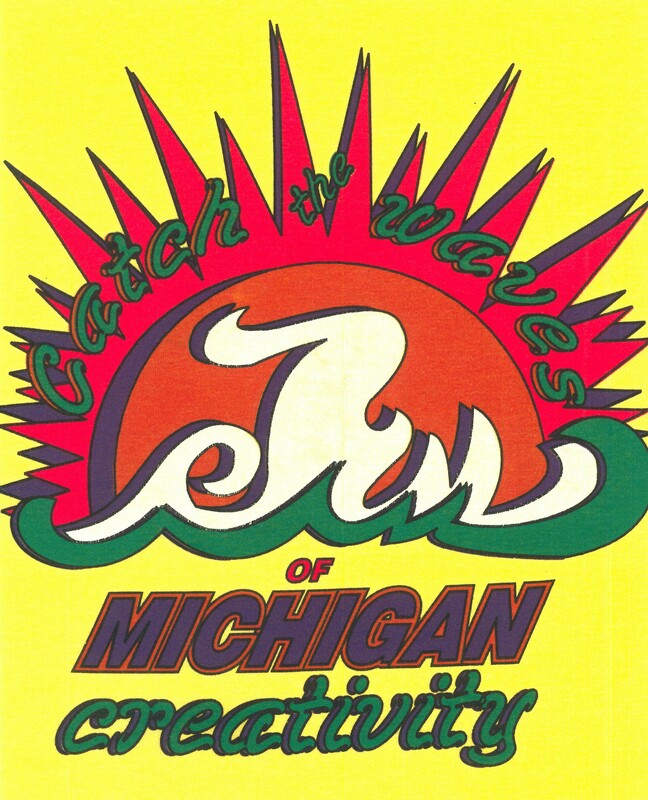 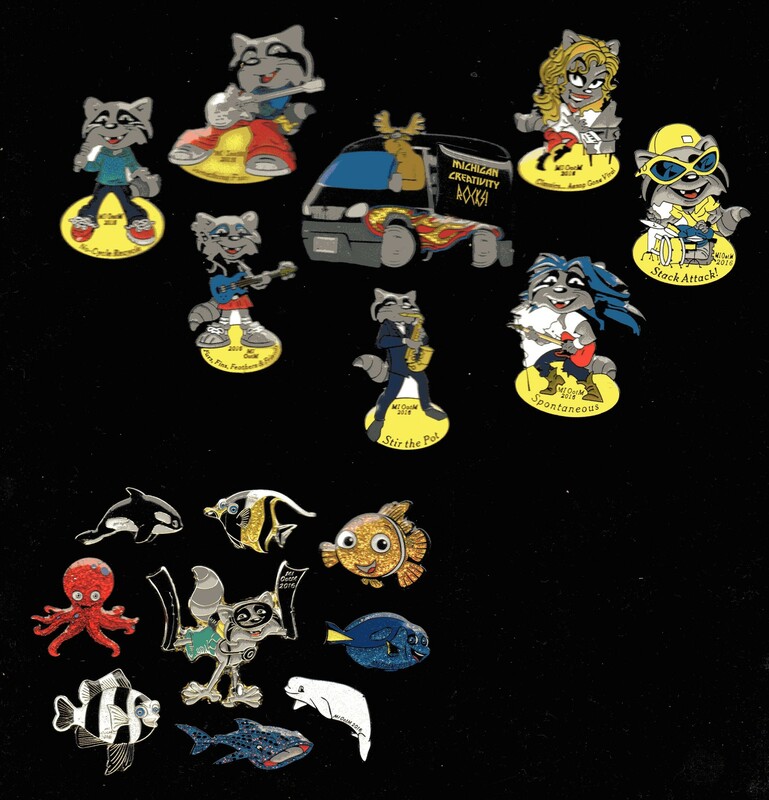 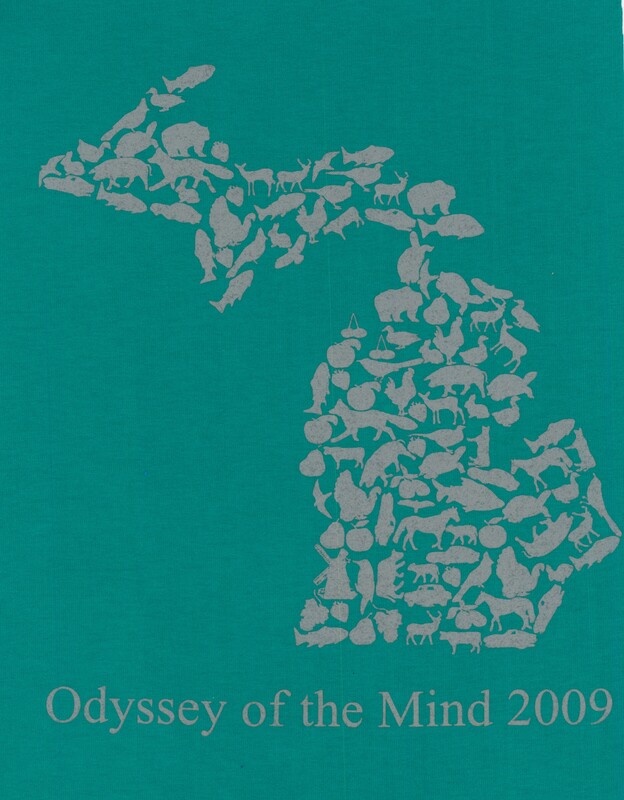 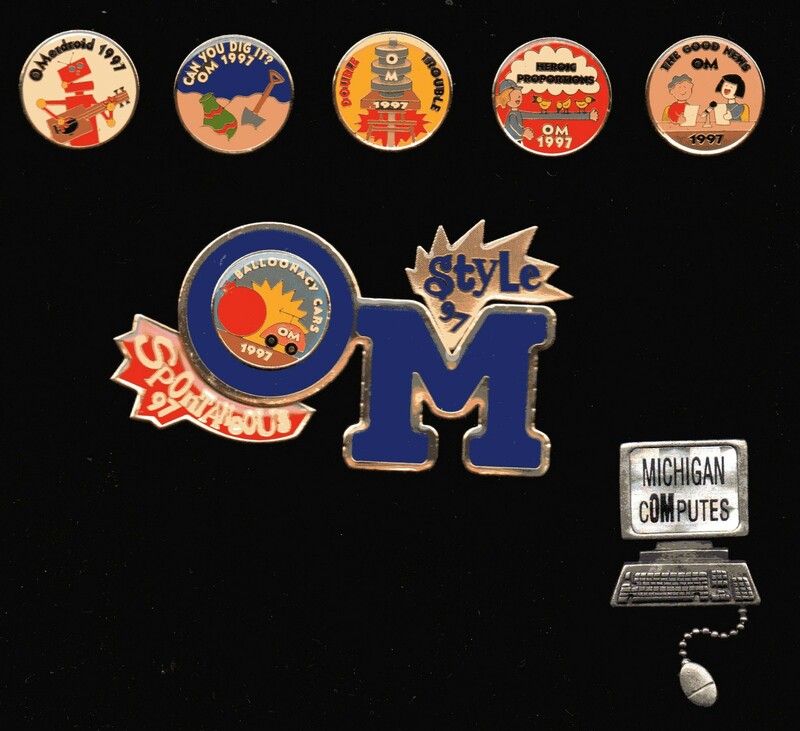 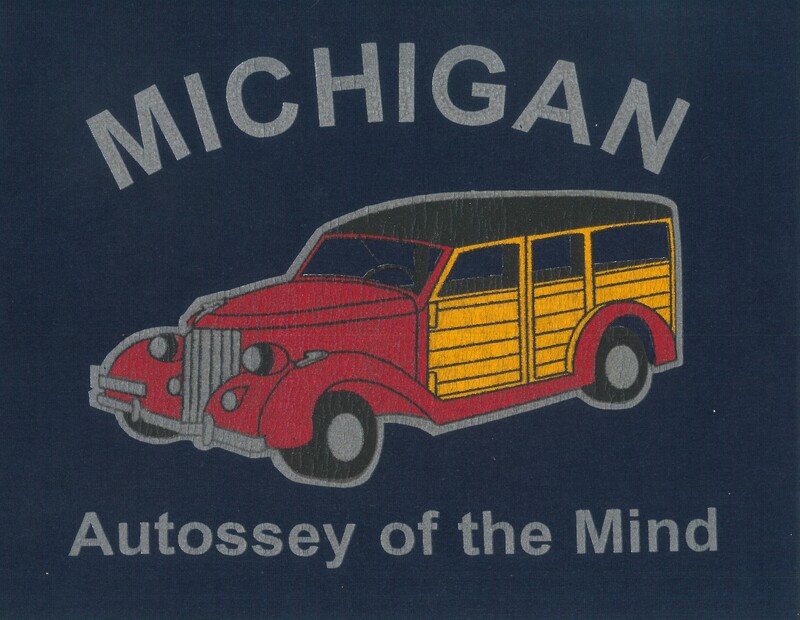 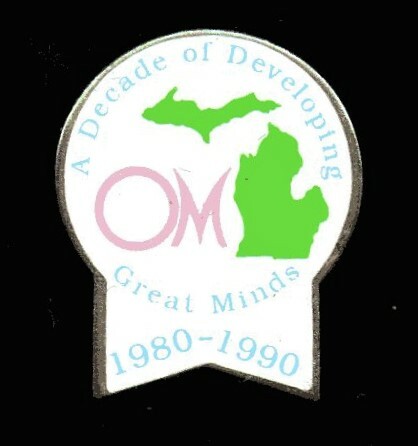 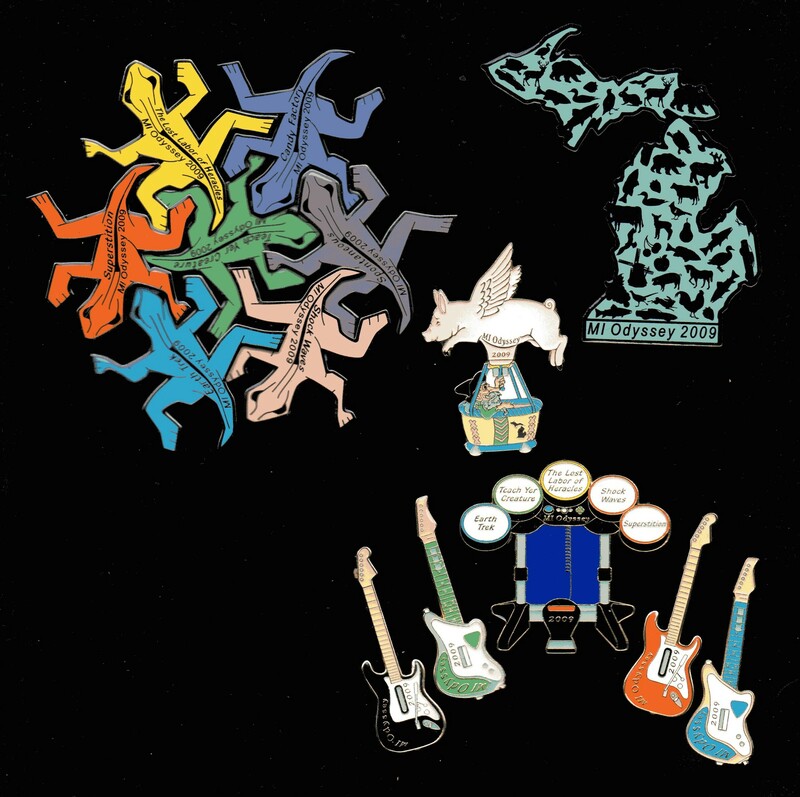 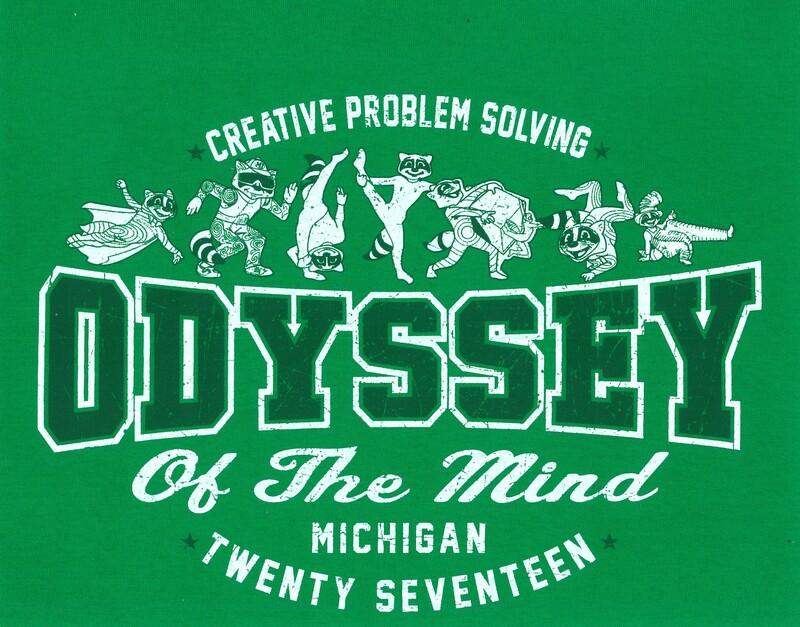 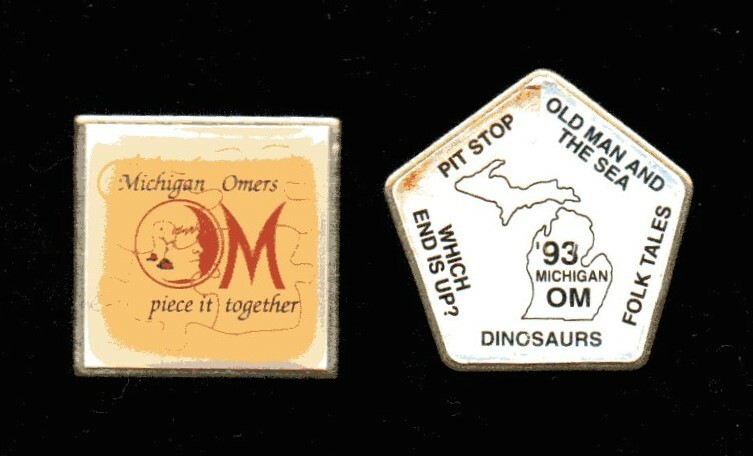 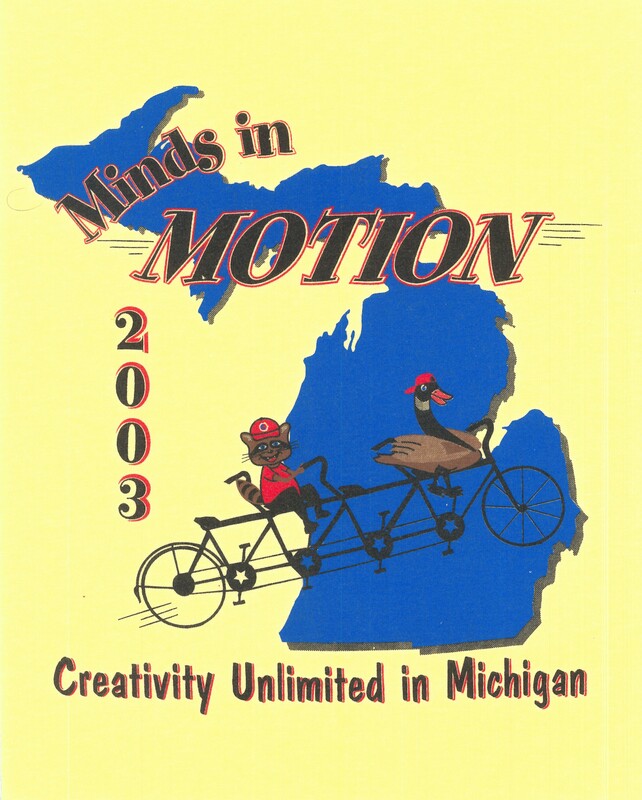 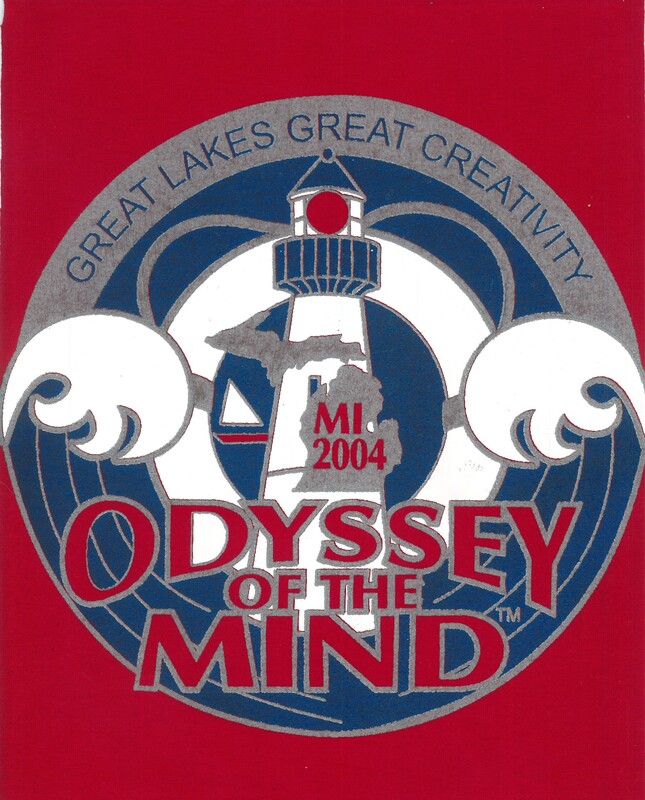 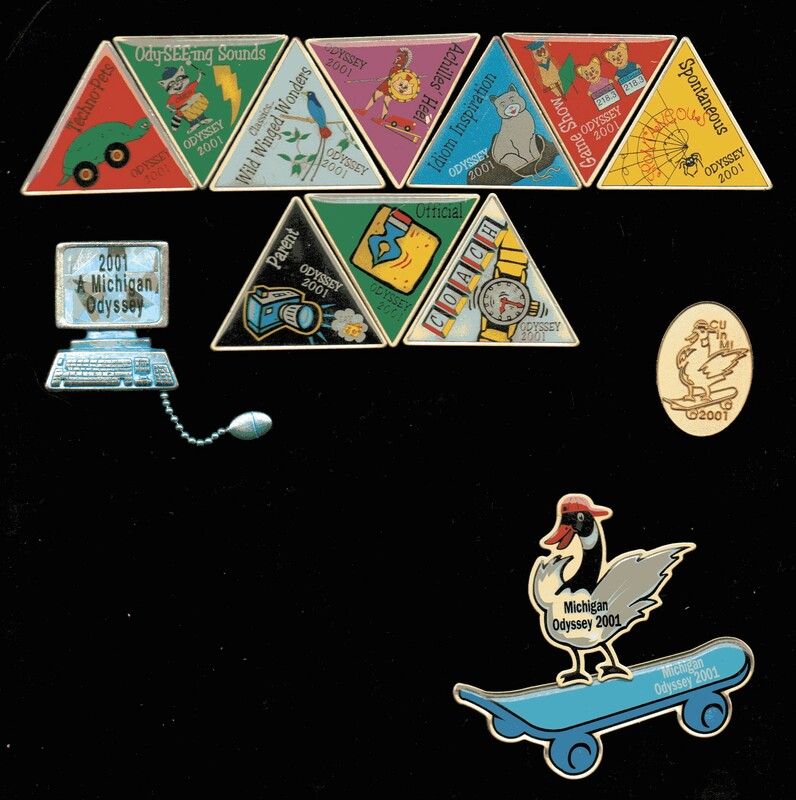 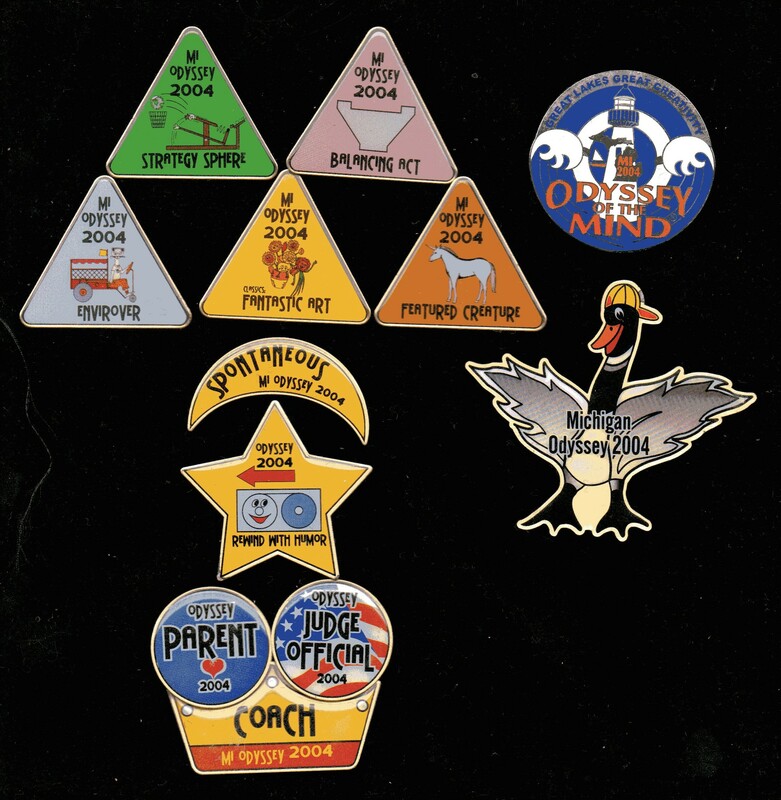 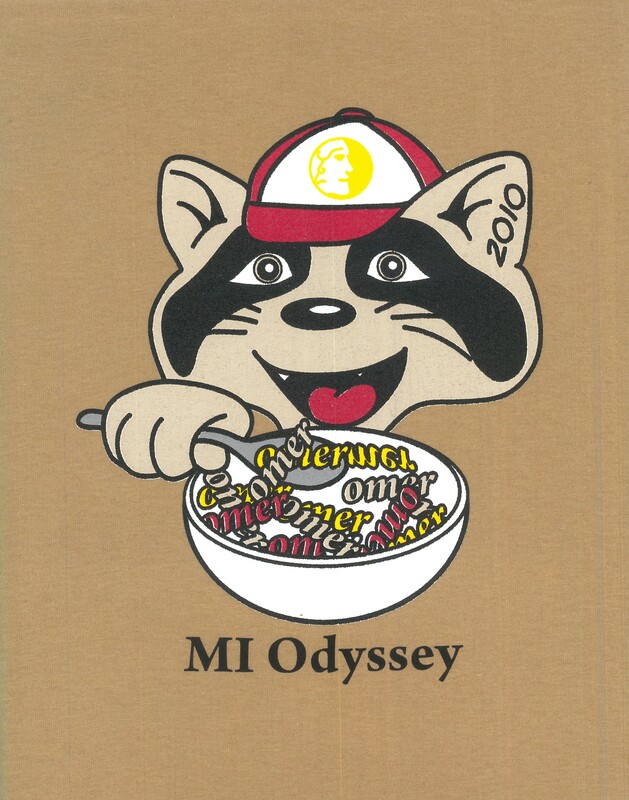 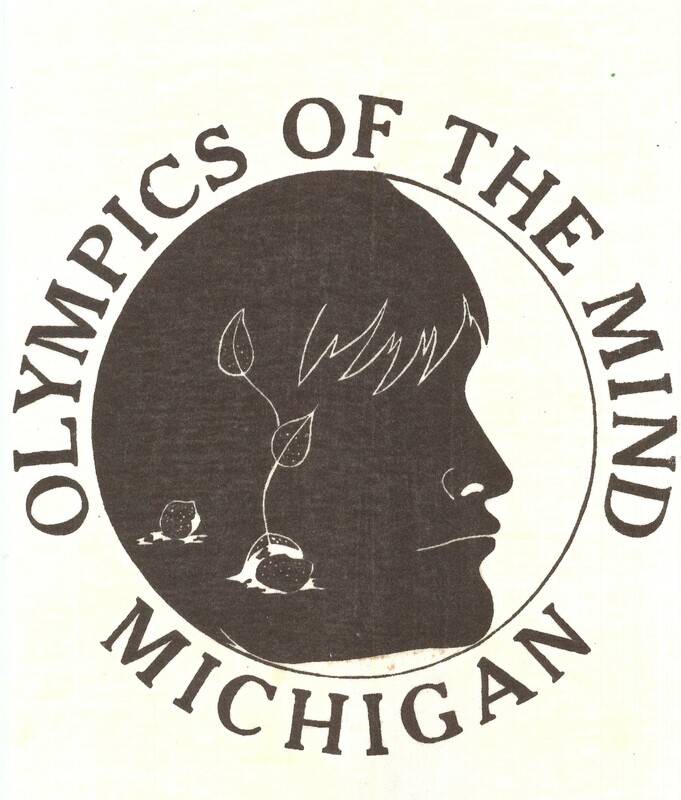 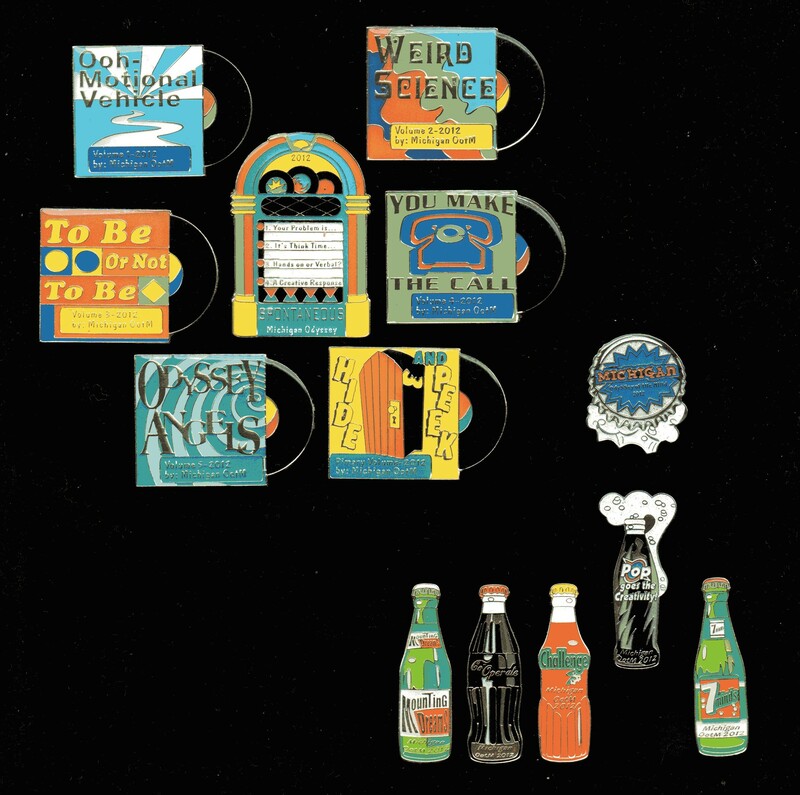 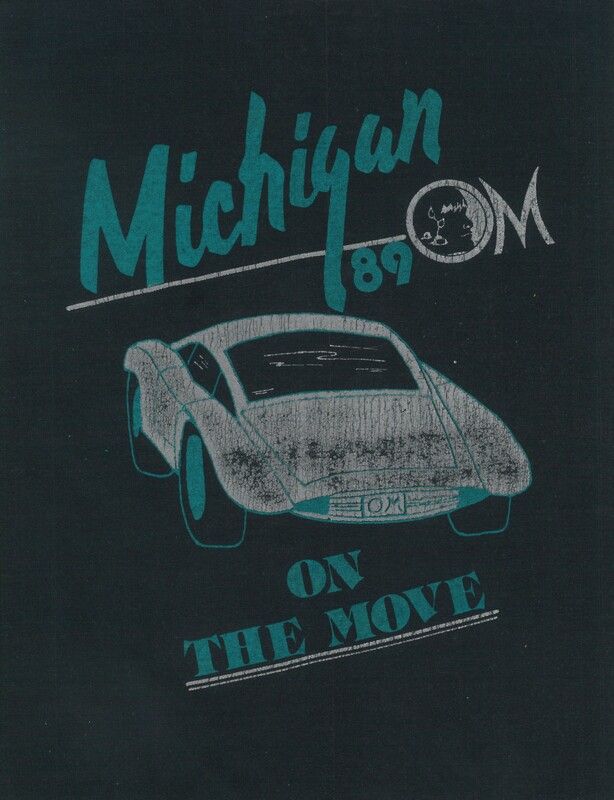 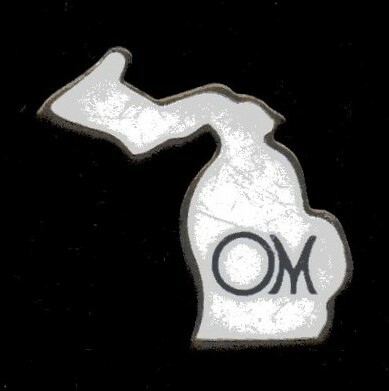 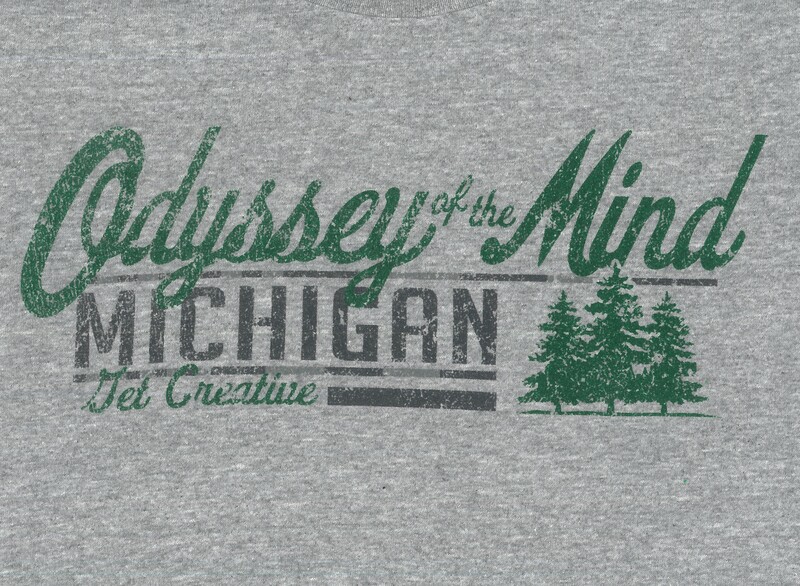 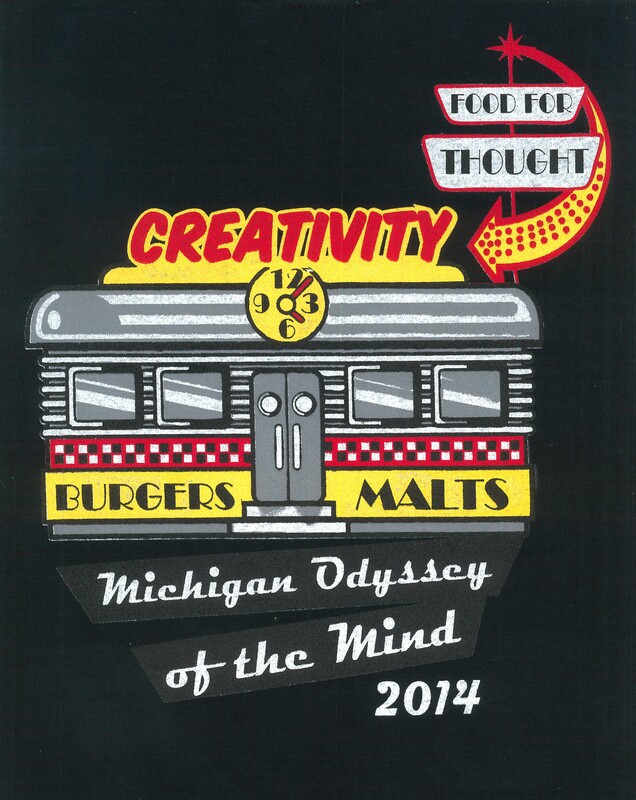 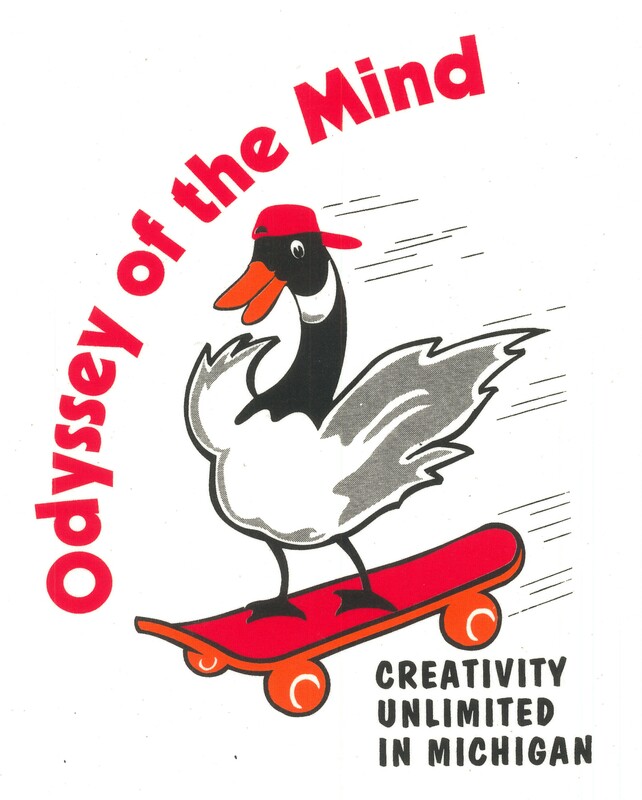 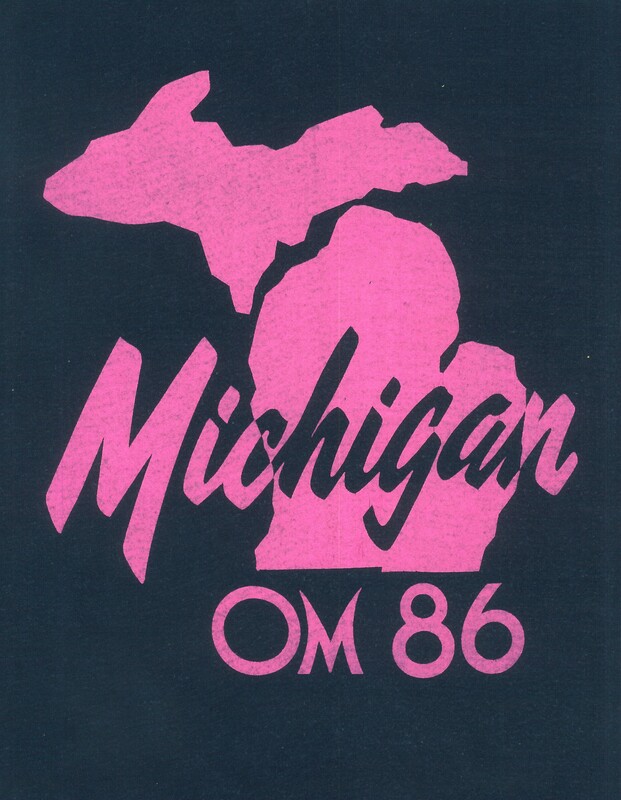 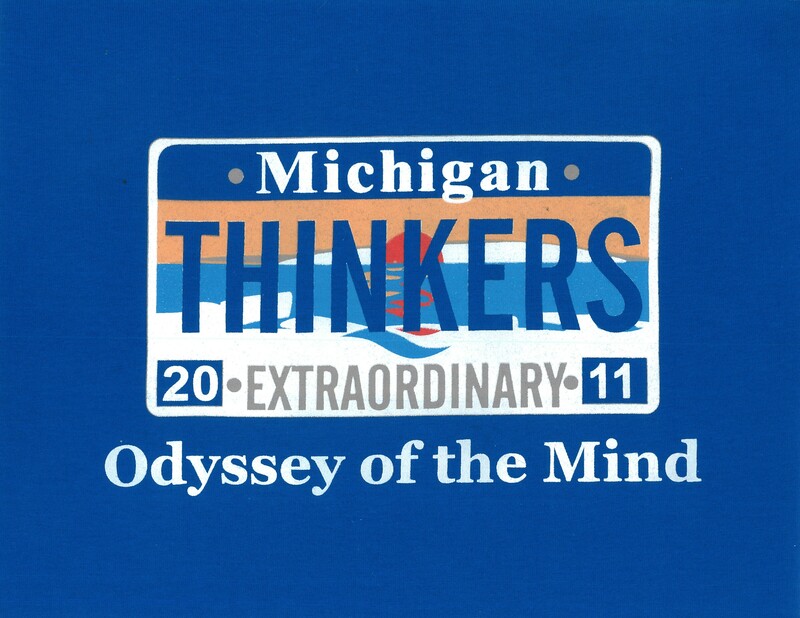 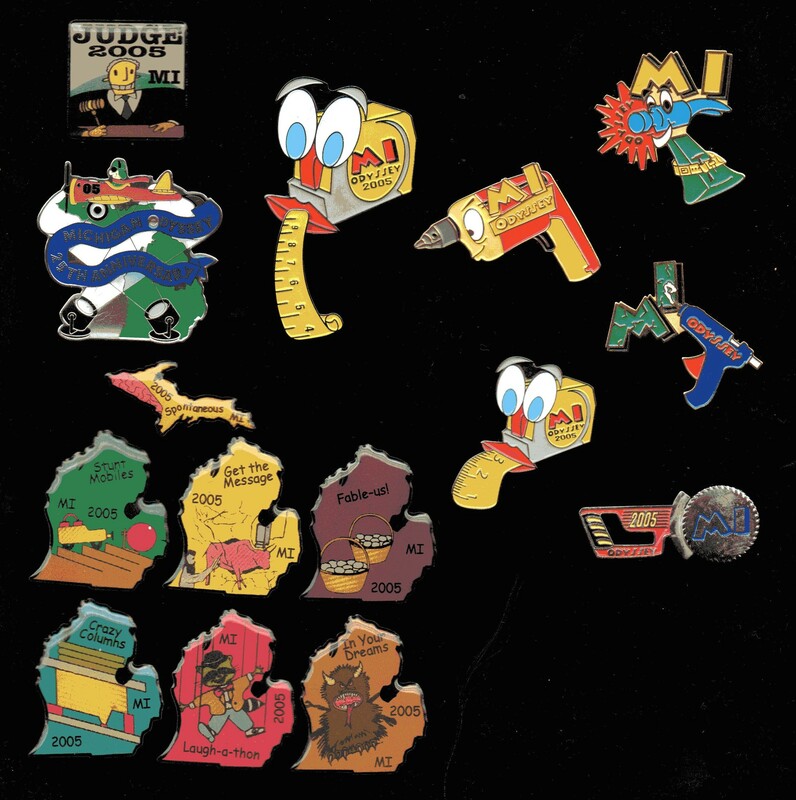 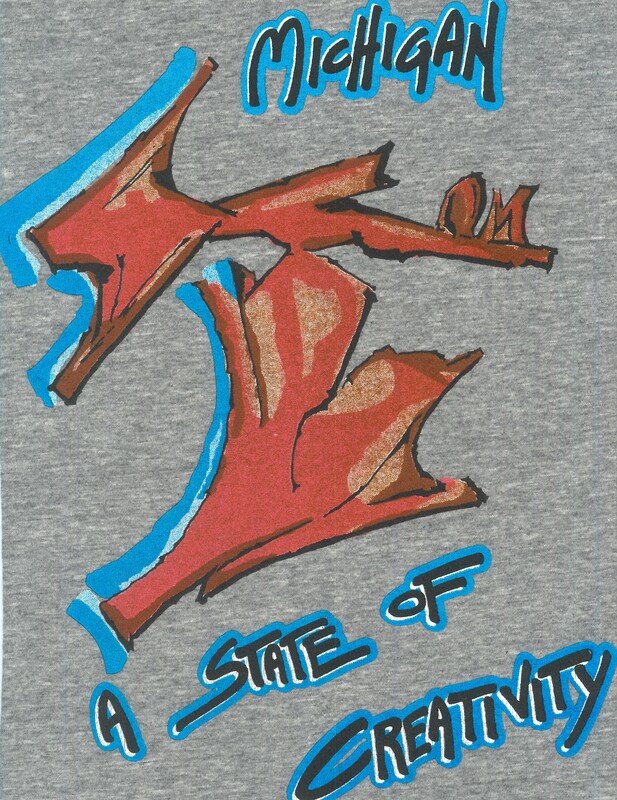 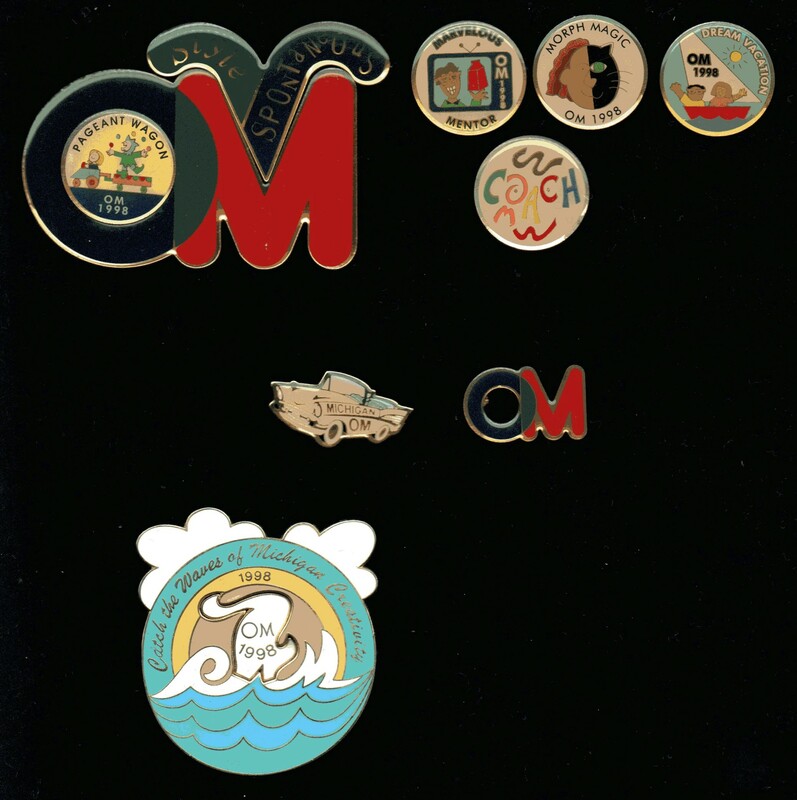 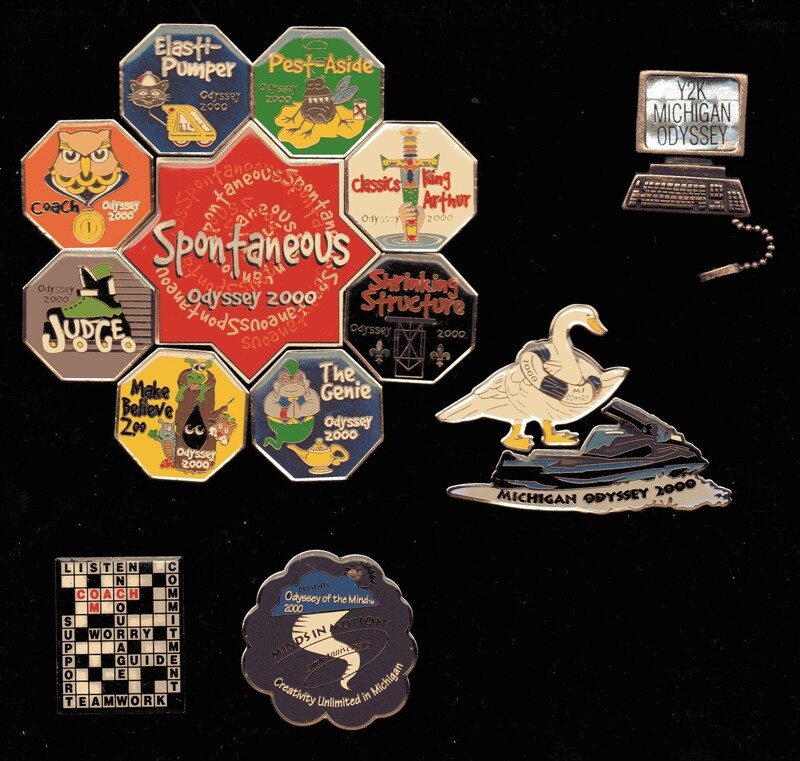 Michigan has a long history with the Odyssey of the Mind program and has been there almost from the start! 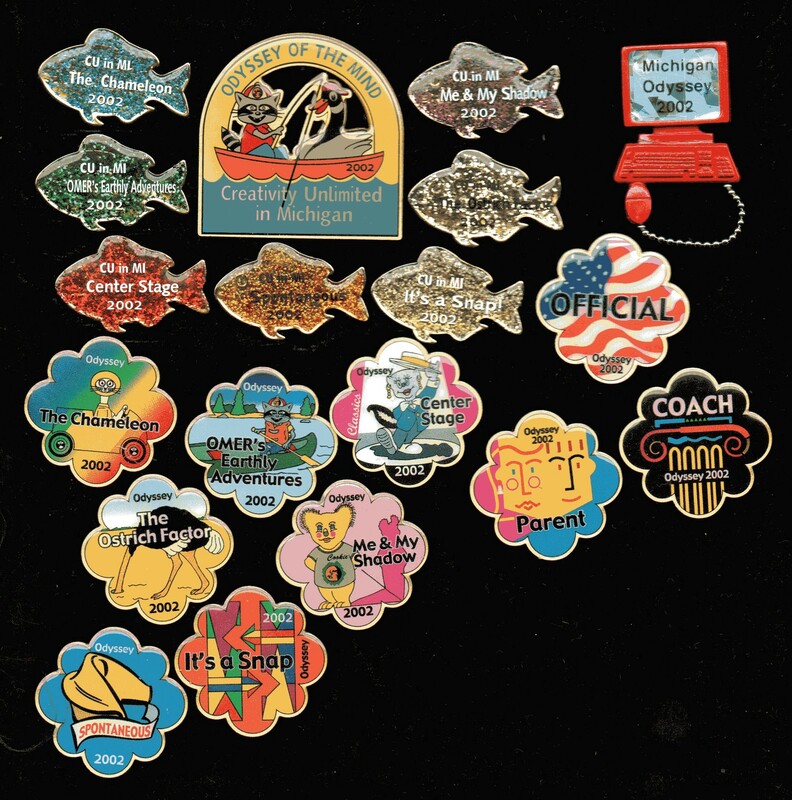 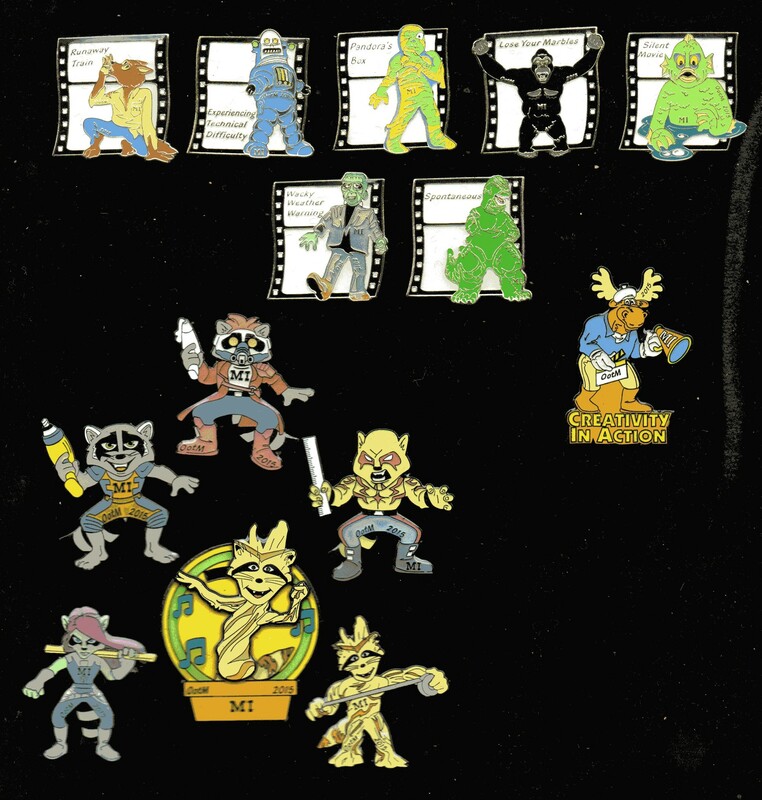 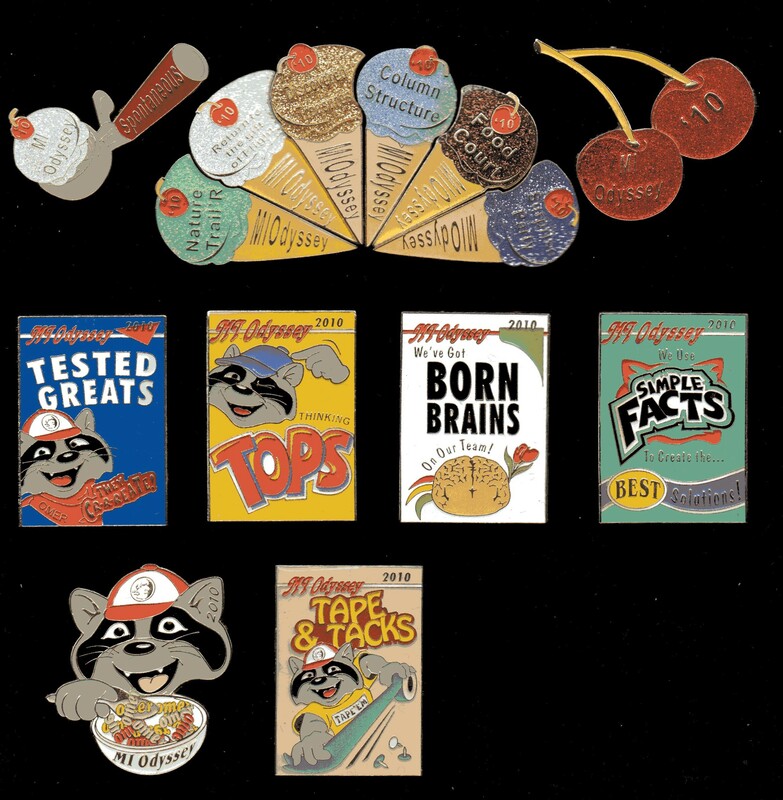 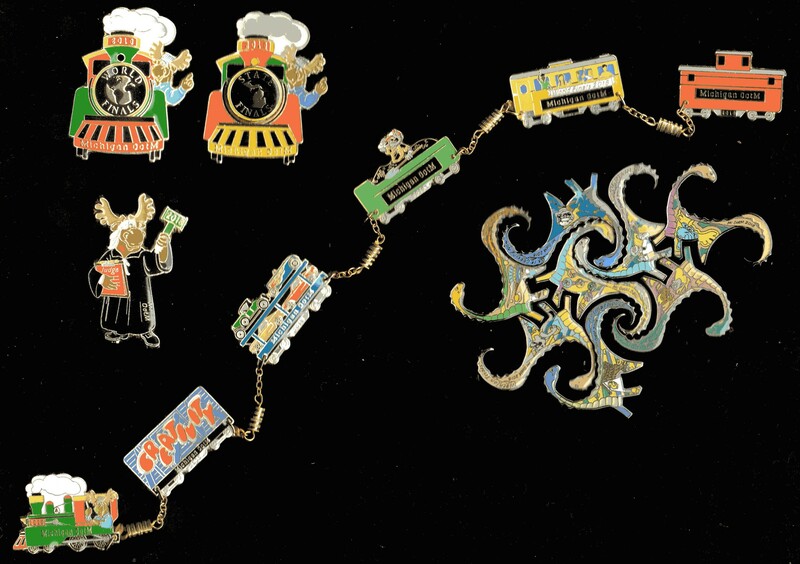 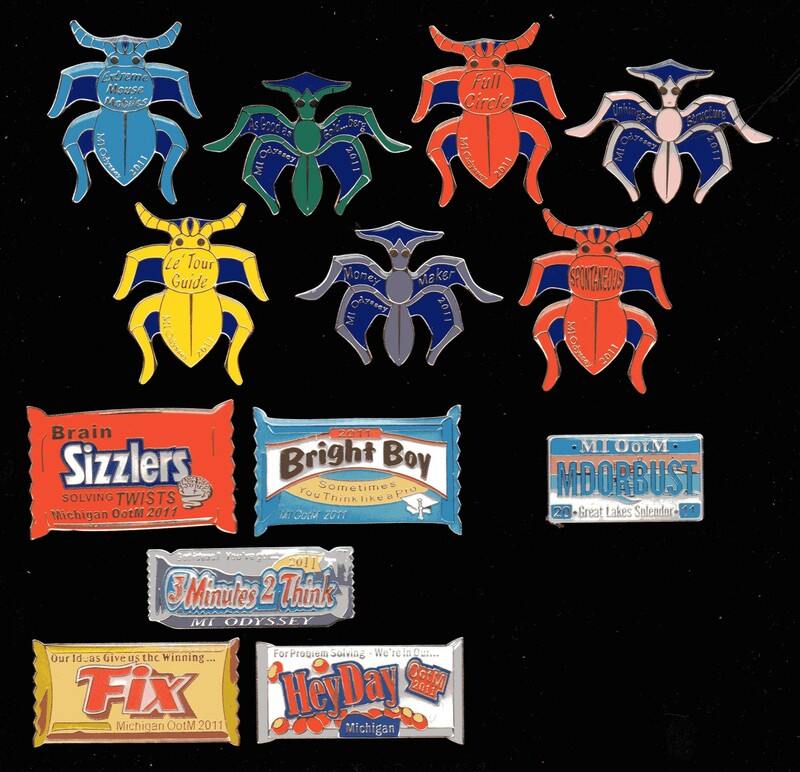 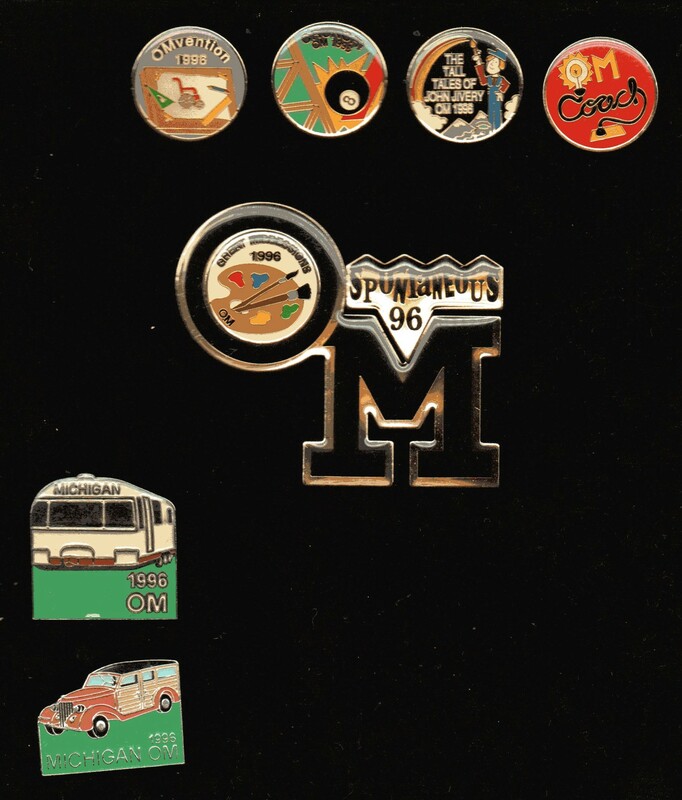 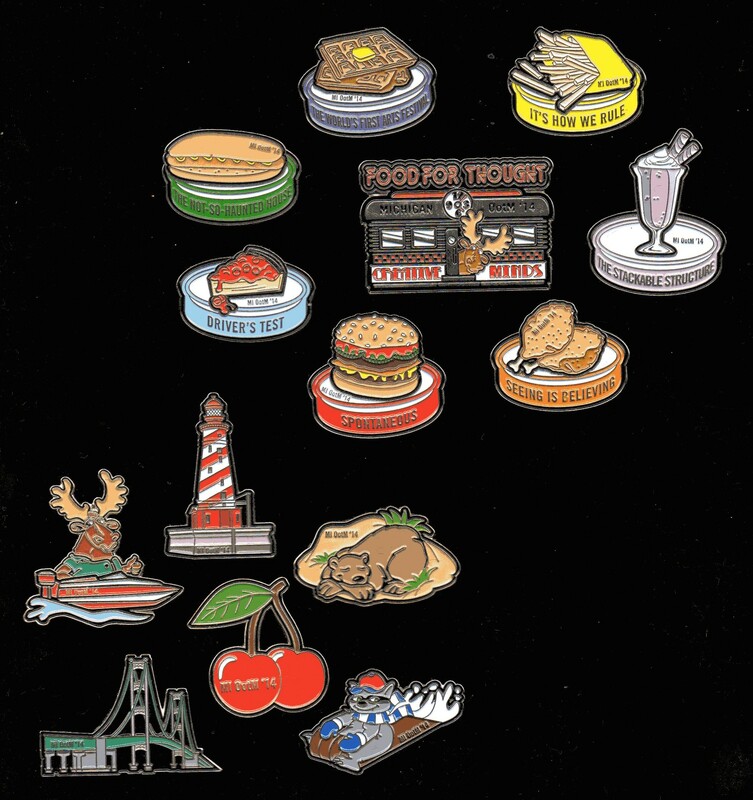 Take some time to look through some of the history listed below and let the memories flow. 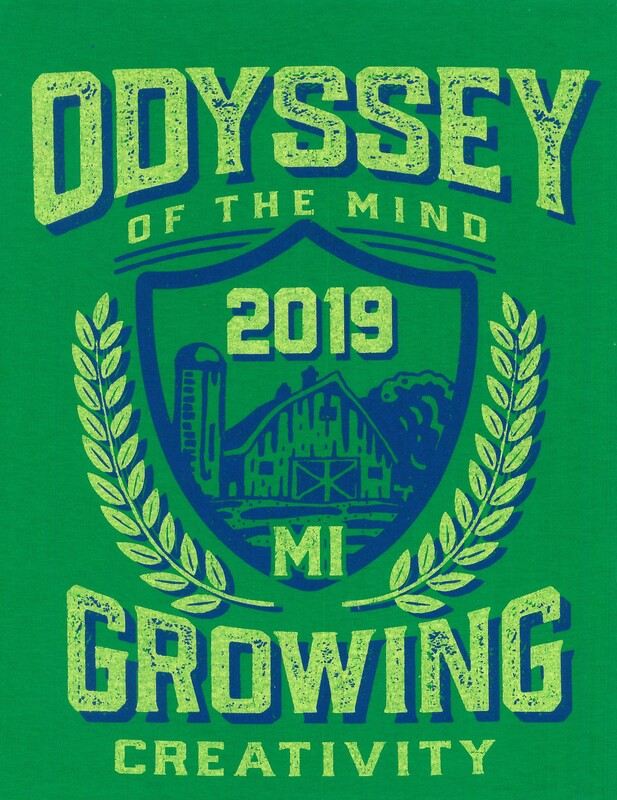 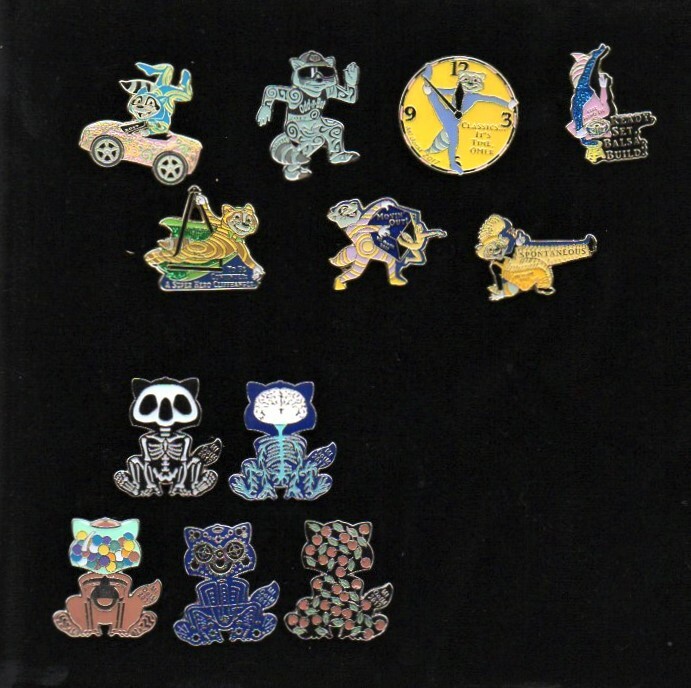 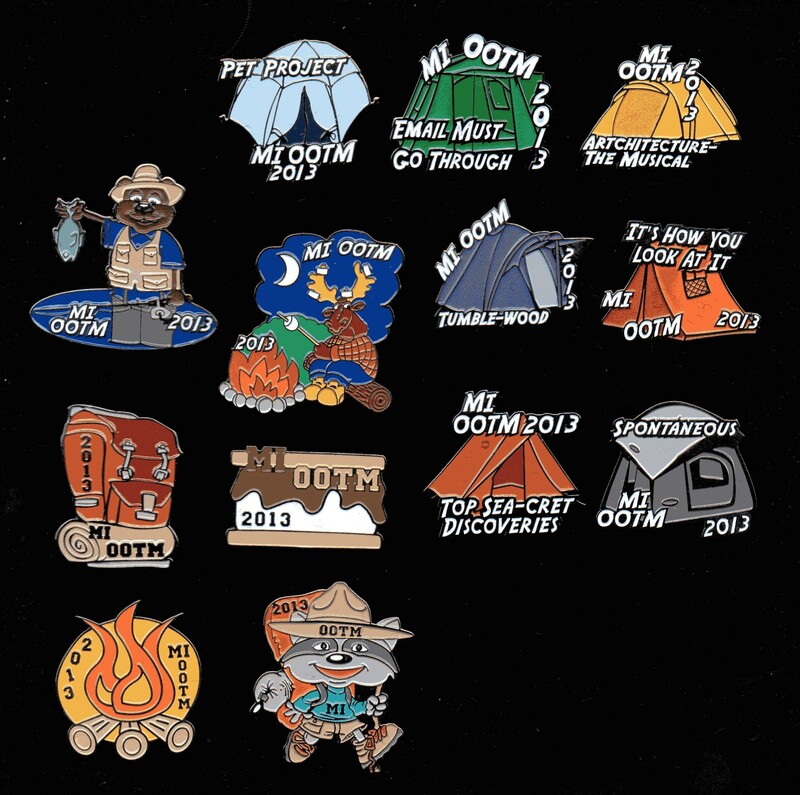 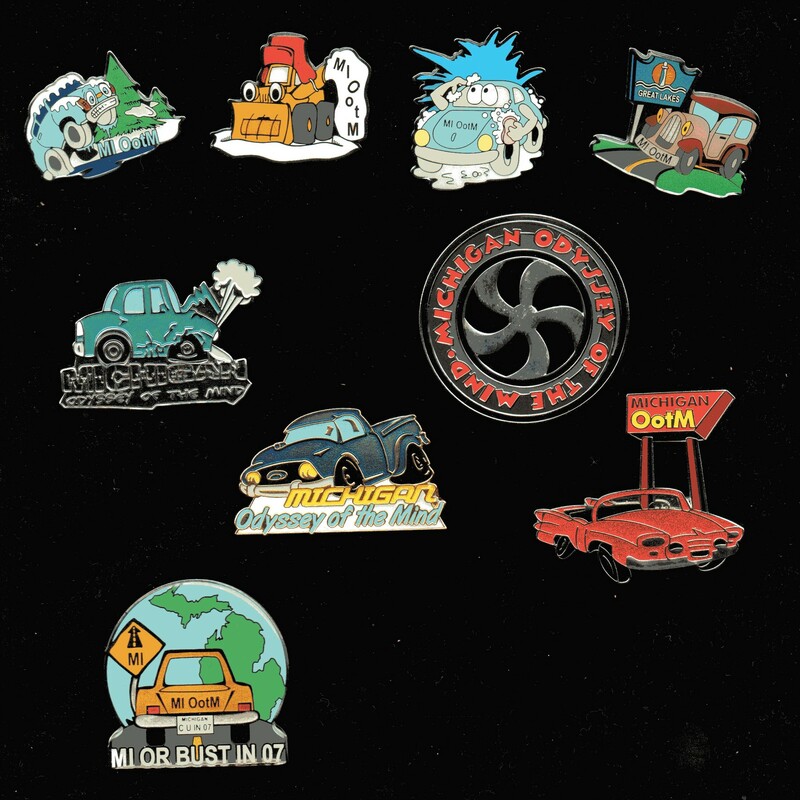 If you have any of the items that are missing from the lists below that you are interested in sharing please contact director@michiganodyssey.com. 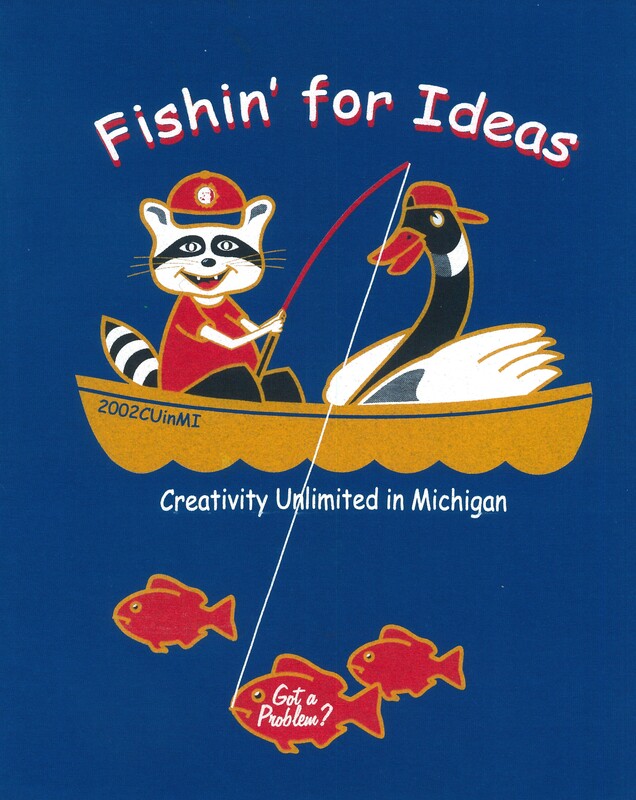 We would love to include it on this website.